Although this grid has been around in other incarnations (HavenYourWorld) its transformation is quite new. 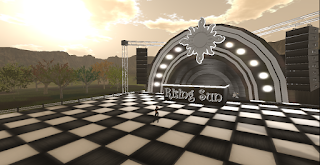 From what I understand, it was not previously open to the hypergrid, but now it is. This of course is a huge draw these days as many people want freedom to choose a home grid while still visiting those who prefer other grids. 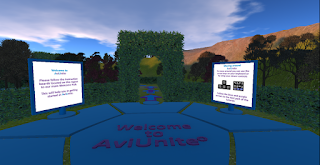 I read about AviUnite at HypergridBusiness and decided to check it out. 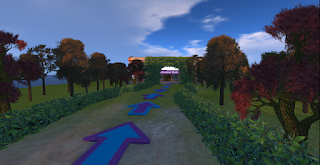 The first thing that impressed me was the ease of use for potential 'new to virtual worlds' users. 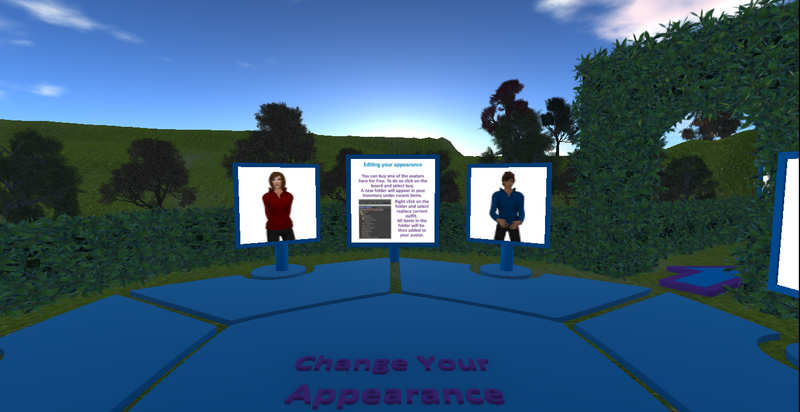 The welcome area is not overly complicated, is focused on getting a new user started and still looks nice. You arrive and are greeted with boards that seemed to rez quite quickly and are easily instructed with what to do. The Welcome Hub has all the important information, easy to find/read and I found the process really well done. So, that being done, I wandered about some of the surrounding areas. This grid is very much starting out right now. There are only a few regions over all and less than 100 users. However there are some key things that I think will contribute for possible easy growth for this grid. 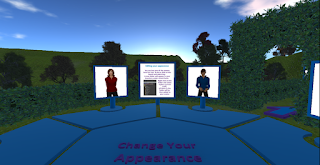 3) An intuitive social site that allows residents to interact and connect, and also an on screen hud for the social site that can be used as well as an app on the way. 4) Access to the Kitely Market and mentions of a Grid Market as well in the future. I then went to visit the store area which called The Meadow ~ a nicely done shopping area that has free shops for residents. There is also a building used for meetings. 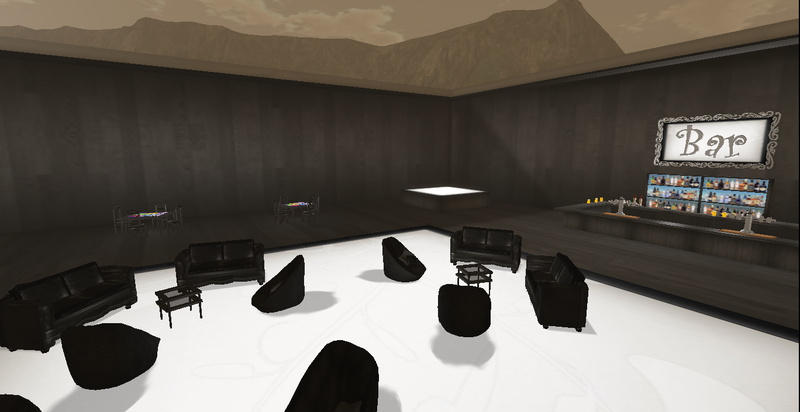 Then I meanderd over to the Hangout area. A huge outside dancefloor, as well as a build off to the side that has a more 'bar' type feel to it. Nicely done. Then I took a fly round over to the beach area. All in all, it's been a great first impression. I'm looking forward to seeing how things develop here, it's kind of exciting to see only 15 regions on the map and know that this only just started coming together in its re-creation. To try it out yourself, come make an account at http://www.aviunite.com/ ! just a note - I had an issue receiving an activation link in my email, though I have two friends that had no issue at all using their gmail accounts - so it might have just been my luck. I was still able to log into the viewer though, just not the social site right away. So it's been a little while, and I just wanted to check in to let you know what I've been up to. First of all, I have my very own region called Creekdale. I chose to have it as part of the mainland area, more specifically, directly north of The Meadow (the shopping region with all the free stores for residents). I've always liked being part of a mainland and the prices for a mainland region are really comparable. There are other options available also that can be viewed here . I have another project in mind and might take advantage of the 2x2 / 30,000 prim region in the future but for now this is working great for me. I chose a parcel for myself when I was in world last, and so today I decided to spruce up the place a bit. 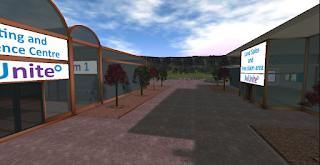 The AviUnite staff are in the process of setting up freebie stores on the Lakeside region with not only some of the more familiar OpenSim free items but AviUnite merchants are encouraged to share any freebies they may have also. The shopping area at the Meadow is still a work in progress, the area not even a month old yet- so although there are already quite a few things, far more will be available soon. 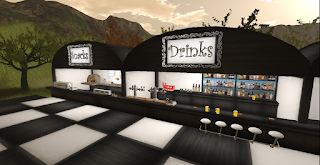 There is also a cute little free house I saw at REALized mesh, one of the shops close to the centre of the Meadow shopping area. So if you need a house and don't have one yet, just take a look and you'll find it. Well, that's all for today! I'm off to finish some landscaping. I LOVE setting up a new house!